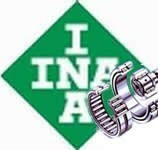 Shanghai Bohem Bearing Machinery Co., Ltd. is a professional bearing and valve manufacturer and trading company. 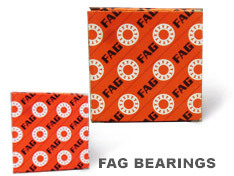 We provide various kinds of bearings, valve & related products and services for our customers. 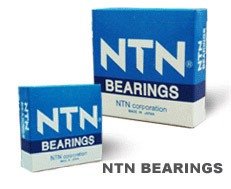 For decades, we are committed to the needs and expectations of our customers.Thus we are able to supply various kinds of brand-named bearings and also do OEM/ ODM business. 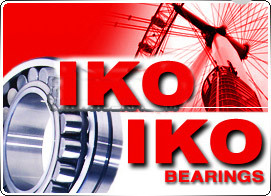 Based on our strategic plan for a long-term development, we have launched our cooperation with SKF, FAG, TIMKEN, NSK, INA, IKO, NTN, KOYO etc. 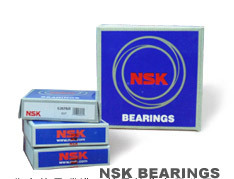 Thus we are able to supply various kinds of brand-named bearings and also do OEM/ ODM business with our customers.